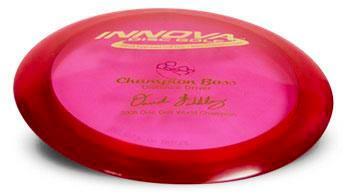 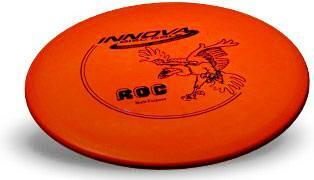 View cart “Innova Boss Champion” has been added to your cart. 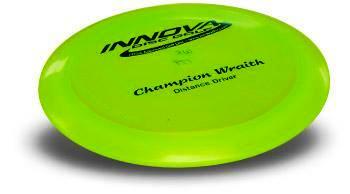 About the Wraith: It is a stable flyer that performs predictably well in the wind with speed, glide and accuracy. 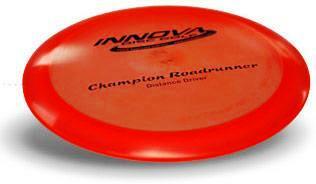 This disc performs remarkably well when thrown at less than full speed as well as at full speed. 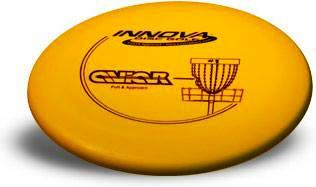 The Wraith is an excellent side arm disc.